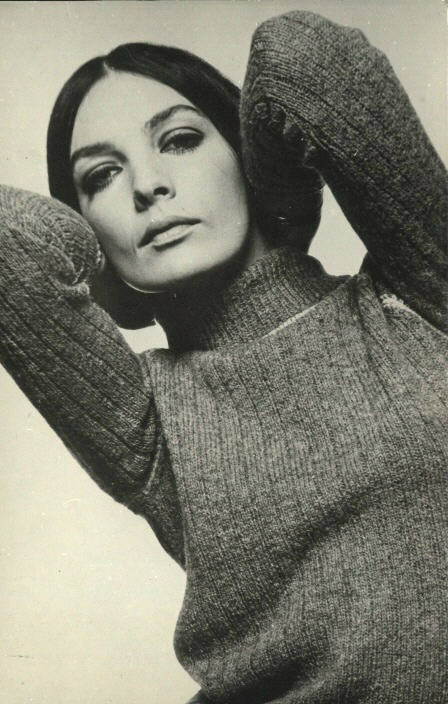 Here are two beautiful songs ("El condor pasa" and "La plage" - "The Beach") performed by one of France's most beautiful actresses and singers, Marie Laforêt. Marie Laforêt was born Maïténa Doumenach to Armenian parents in 1939 in Soulac-sur-Mer. Her career began accidentally in 1959 when she replaced her sister at the last minute in a French radio talent contest "Naissance d'une étoile" ("Birth of a star") and won. Director Louis Malle then cast the young starlet in the film he was shooting at the time, "Liberté", a project he finally abandoned, making Laforêt's first appearance on screen opposite actor Alain Delon in René Clément's 1960 drama "Plein Soleil". After this film she became very popular and interpreted many roles in the 1960s. She married director Jean-Gabriel Albicocco, who cast her in some of his own works, including "La Fille aux Yeux d'Or" ("The Girl with the Golden Eyes"), based on the Balzac story, which would become her nickname. In her second film, "Saint Tropez Blues" she sang the title song and immediately started releasing singles, her first hit being 1963's "Les Vendanges de l'Amour". Her songs offered a more mature, poetic, tender alternative to the light, teenage yé-yé tunes charting in France at the time. Her melodies borrowed more from exotic folk music, especially South American and Eastern European, than from contemporary American and British pop acts. Laforêt worked with many important French composers, musicians and lyricists, such as André Popp and Pierre Cour, who provided her with a panoply of colorful, sophisticated orchestral arrangements, featuring dozens of musical instruments and creating a variety of sounds, sometimes almost Medieval, Renaissance or Baroque, other times quite modern and innovative. 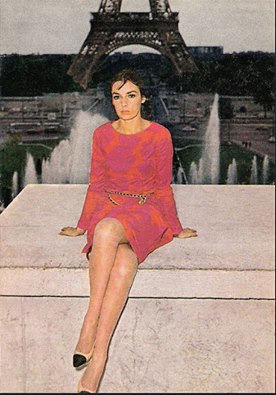 At the end of the 1960s, Marie had become a rather distinctive figure in the French pop scene. Her music stood out, perhaps too much for her new label CBS Records, which expected of her more upbeat, simpler songs. She was interested in making more personal records, but finally gave in. 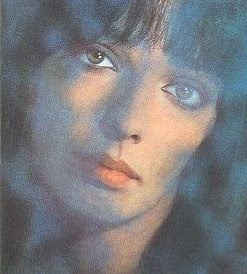 Although her most financially successful singles ("Viens, Viens", a cover of a British hit, and "Il a neigé sur Yesterday", a ballad about the break-up of the Beatles) were released in the 1970s, Marie progressively lost interest in her singing career, moving to Geneva, Switzerland in 1978, where she opened an art gallery and abandoned music more or less altogether. In the 1980s, Marie concentrated on her acting career, appearing in a few French and Italian films. 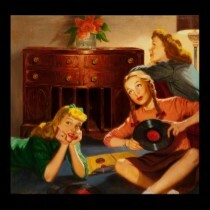 Some music singles were eventually released, but were not popular. She made a comeback, however, in 1993 with an album (her last) for which she wrote the lyrics. In the 1990s, she again continued to work as an actress, both on screen and on stage. She has performed in a number of plays in Paris over the years, acclaimed by audiences and critics alike. In September 2005 she sang once again, going on tour in France for the first time since 1972. Every concert was sold out. Laforêt still currently resides in Geneva and has obtained Swiss citizenship. 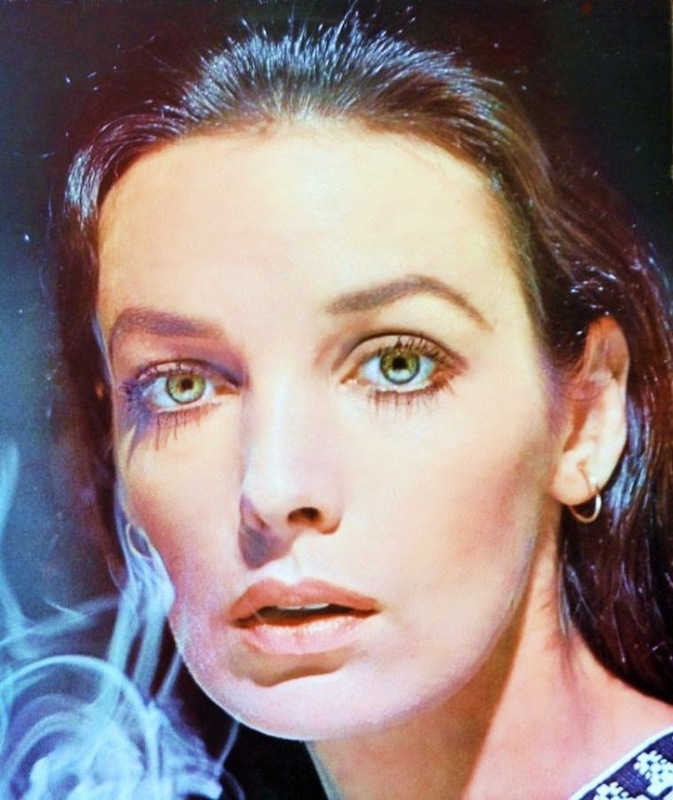 Marie Laforêt has been in show business for nearly 50 years and has played with the greatest stars (Alain Delon, Jean-Paul Belmondo, Charles Aznavour, Jean-Louis Trintignant, Michel Piccoli, Robert Mitchum, Marcello Mastroianni...). Enjoy Marie Laforêt's charming voice and great beauty! hello.i really loved the songs "The beach " and "EL condro" that you put here...but i couldnt find them in net to download... do you know any sites that these two songs can be downloaded from it? if you know plz tell me. 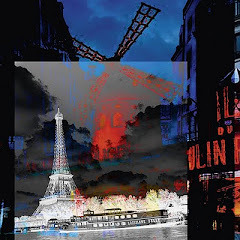 I am trying to learn more about France, i love your site. Merci!